We will be having our annual Kids Christmas party Dec 9 from 5:30 to 8pm. Parents, if you want to stay, you are welcome but not necessary. We will be having pizza and a movie. Please sign the signup sheet in the gym if you are able to make it! 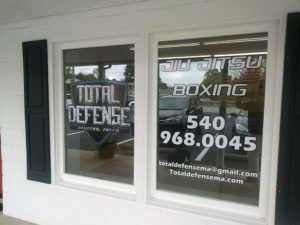 Total Defense Martial Arts will be closed this Thursday, Nov. 23, in observance of Thanksgiving. All other classes this week will be on schedule. Total Defense will be closed Tuesday for Halloween. Everyone be safe! Our class schedule is again being refined. 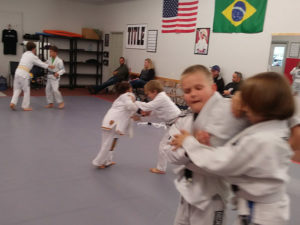 Please note that beginning next week, our Monday and Wednesday youth BJJ classes are merging into our Tuesday and Thursday 5 p.m. youth BJJ classes. Please take a few moments to review the updated schedule on our website. Our class schedule has been updated. Please take a few minutes to review. Please note that there is no kickboxing course offered at this time. This Saturday, 8/26, Total Defense will be closed. Instead of our usual open mat, join us on a field trip to our parent school in Roanoke, HYBRID. 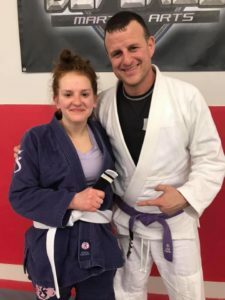 This is open to anyone in the jiu-jitsu program. Let me know if you have any questions. See you Saturday! 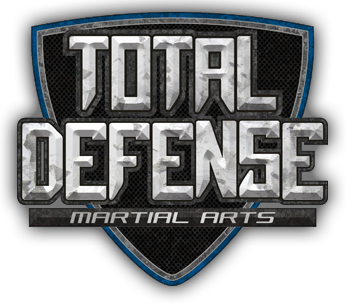 Come down to the Staunton Wharf this afternoon from 2-5pm for some fun activities with Total Defense Martial Arts! Kids will be able to put on boxing gloves to clobber a freestanding bag, and be rewarded with their very own martial arts belt. We’ll also be handing out gift certificates for free lessons, plus information about our reduced membership special for students. Click for more information. Monday, July 3: no kids class or boxing classes. I’m open to having an open mat Monday if a can get a turnout. Tuesday, July 4: we will be closed! Thanks, and everyone have a great Fourth of July! Come see us today at the Kids Dream Foundation car, truck, bike & tractor trailer show to help sick and underprivileged kids and their famlies. We’re giving demonstrations from 1 – 5 p.m. at Rockfish Valley Fire Department, on Rt 151 in Afton. Ask us about our Summer Membership Special for students! Here’s the Facebook event page. 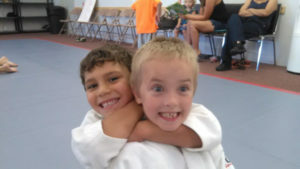 Please join us for a seminar on chokes and defenses to chokes. Our guest instructor Greg Dodd received his black belt from Pedro Sauer in 2011. 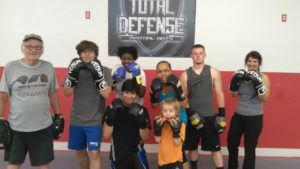 He trains at Hybrid Martial Arts in Roanoke under Dennis Hayes. Cost is $30 a person. Please prepay before the event. If you’re a member of our Facebook group, please RSVP to the event page. Total Defense Martial Arts will be closed Monday May 29 for Memorial Day, in honor of all that have served their country unselfishly in the past and all who are serving today. We hope everyone has a safe weekend.